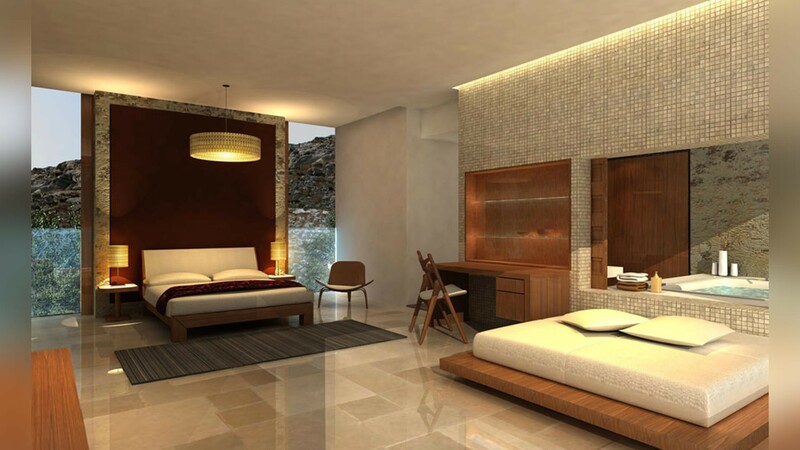 Architectural & Interior Design, Complete Construction & Tender Documentation. 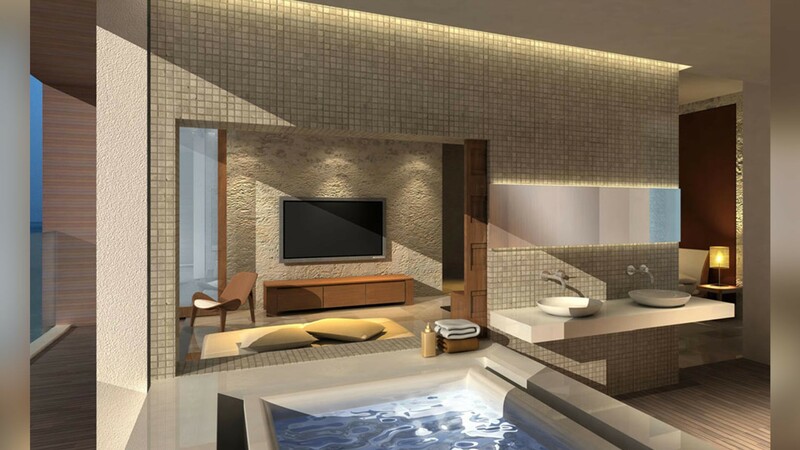 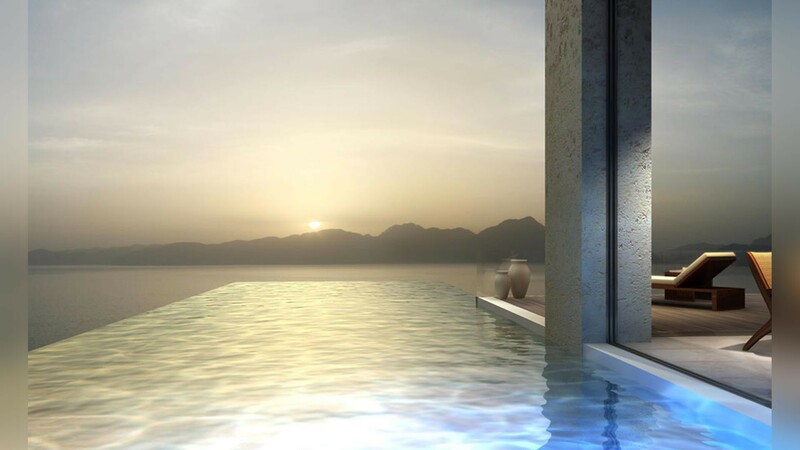 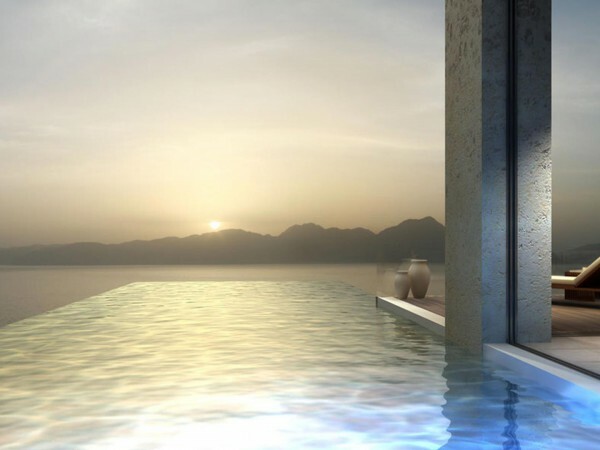 Alila Villas in Musandam constitutes a luxury residential and resort development comprising a top tier boutique hotel, destination spa and residential estates with private villas. 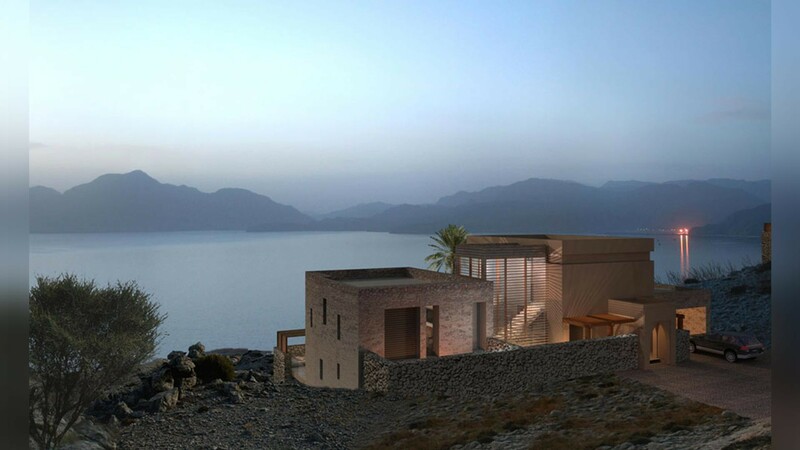 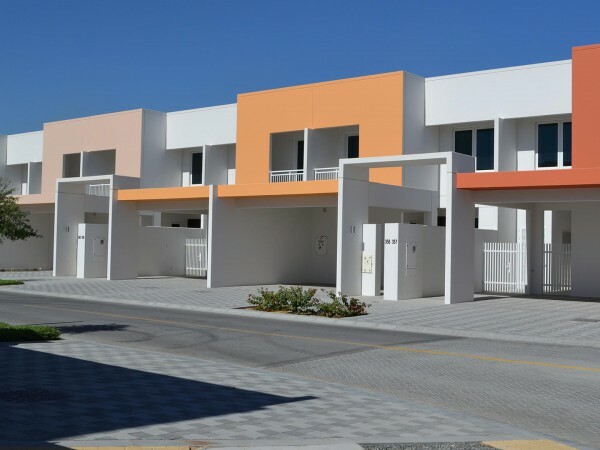 The development is located on the Musandam Peninsula in the northern most region of Oman at the entrance to the Arabian Gulf. 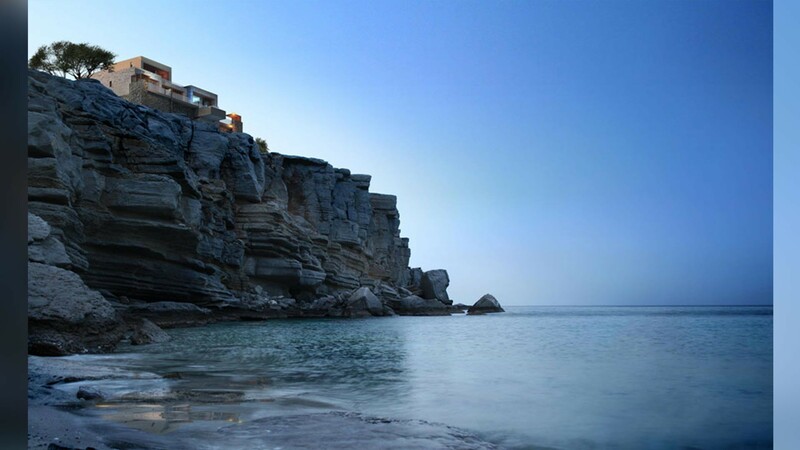 The two, three, four and five bedroom residential villas are arranged in four distinct estates which are spread over the two main arms of the peninsula, each with dedicated concierge and butler services.All self contained villas enjoy direct road access and take advantage of natural site terracing to provide uninterrupted sea views. 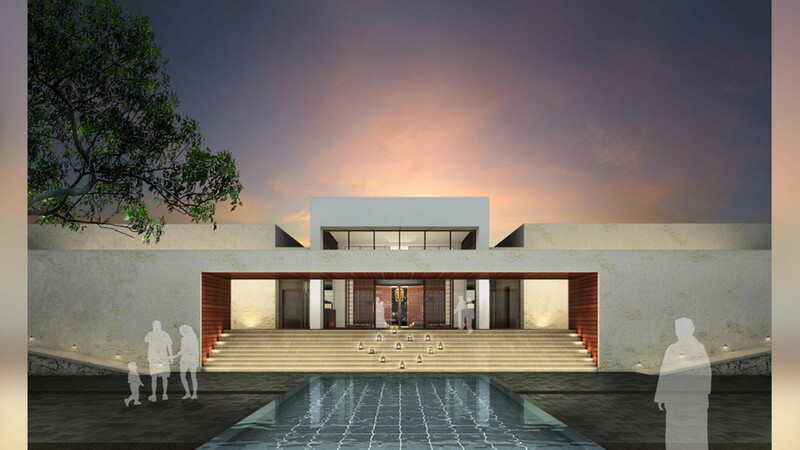 The five bedroom villas are two storied, while the two, three and four bedroom villas are designed on split levels to respect the site topography. 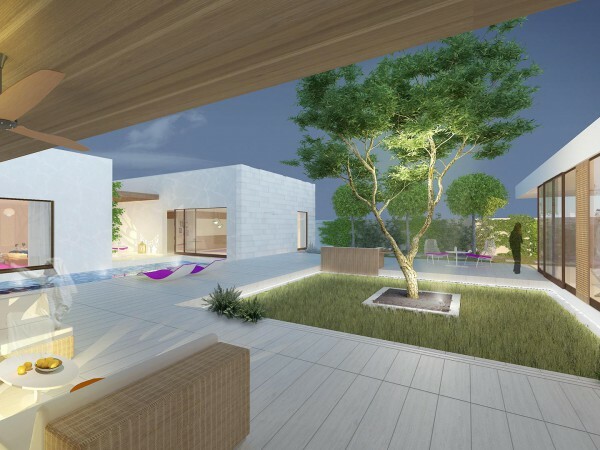 Each villa is designed to maximise both privacy and openness, traditional and understated to the street while open and contemporary to expansive views on the seaward side. 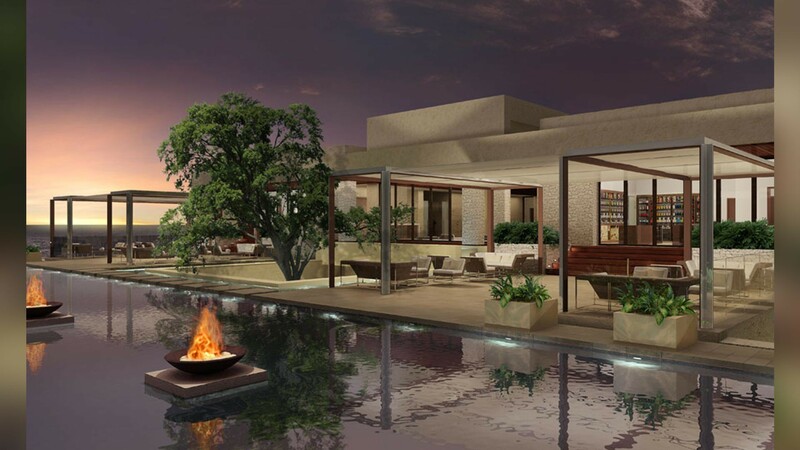 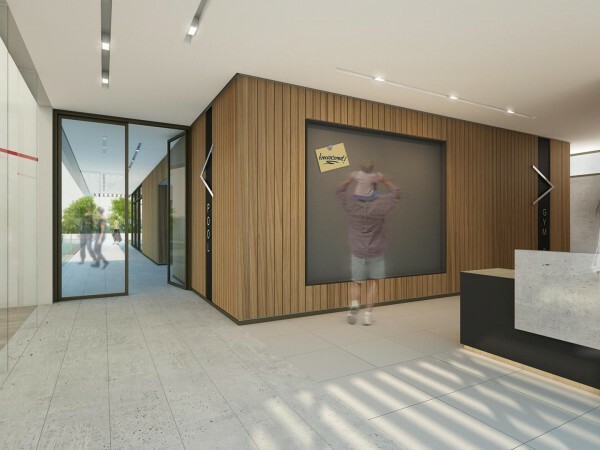 Spaces indoors and out are interconnected in an intricate pattern of private gardens and pools, inner courtyards, verandas and habitable flat roof terraces all of which foster the relationship between user and destination.